The word is getting out. See our recognition in Construction Equipment Magazine. Alpine Rockwheels are the go-to tool for rock removal when conditions are too hard for ripping with a bucket yet not so hard that heavy hammer is needed. Rockwheel rock and concrete grinders are the right tool for the job between 1000 and 15,000 psi rock. In fracutred rock, they are exceptionally effective. 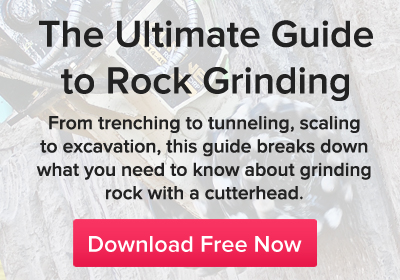 This blog is a resource for research, how-to's, and general news regarding rock grinders, transverse cutter heads, roadheaders, and alternatives to hydraulic hammers. © Copyright 2013. Alpine Sales & Rental Corp. All Rights Reserved.